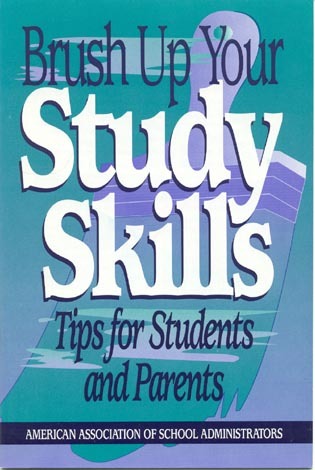 From Cradle to Classroom: A Guide to Special Education for Young Children is a book written for regular and special education teachers, school administrators, school psychologists, related educational personnel, day care providers, parents, graduate students, and policy makers who work on behalf of infants, toddlers, and preschoolers to ensure they are ready for formal education when they reach age 5. 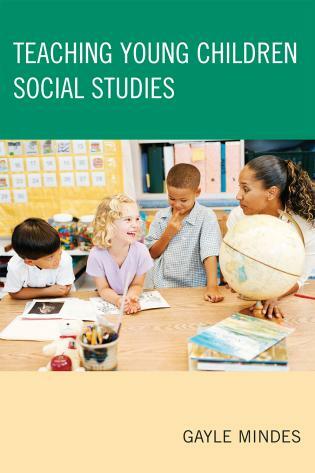 It reflects a keen understanding that early interventions are most effective in reducing the potential for special education or other support services later in a child’s development. 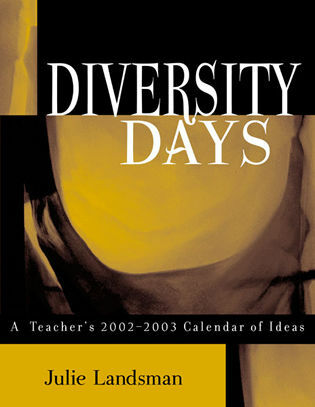 Dr. Nicholas D. Young has worked in diverse educational roles for more than 28 years, serving as a principal, special education director, graduate professor, graduate program director, graduate dean, and longtime superintendent of schools. He was named the Massachusetts Superintendent of the Year; and he completed a distinguished Fulbright program focused on the Japanese educational system through the collegiate level. 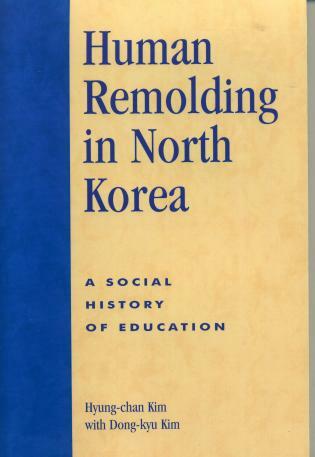 Dr. Young has written several books, book chapters and articles on various topics in education and psychology. 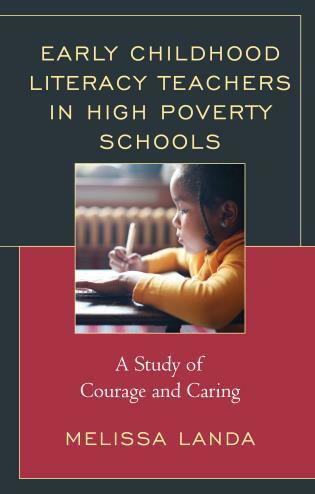 Dr. Elizabeth Jean has served as an elementary school educator and administrator in various rural and urban settings in Massachusetts for more than 20 years; and she is also a graduate adjunct professor at Endicott College. 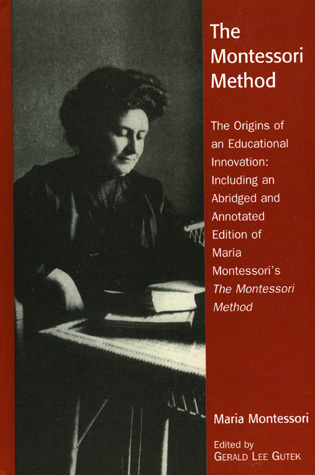 Dr. Jean has written extensively on various educational topics as well co-authored and illustrated several children’s books. 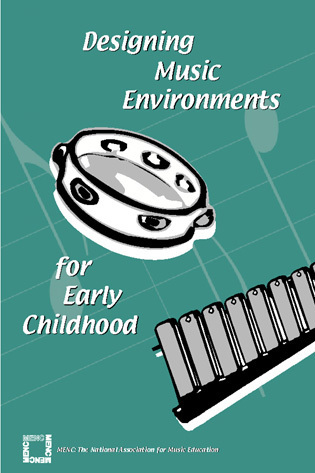 Dr. Anne M. Mead has over 35 years of experience in the early childhood education field. Her career has spanned professional roles as a family child care provider, child care center director, preschool special education instructor, early childhood education trainer, and consultant on organizational and system management. 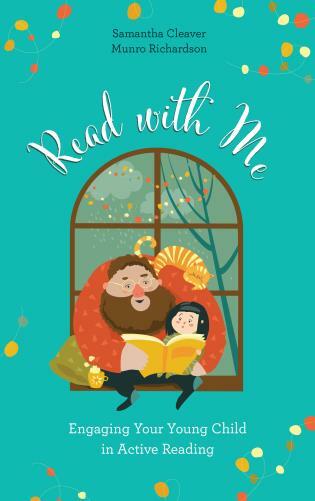 Dr. Mead is currently the administrator for early childhood programs and extended learning for the Danbury Public Schools in Danbury, Connecticut. 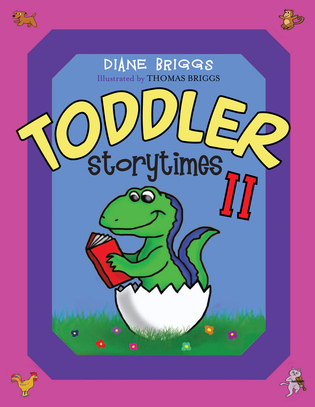 In a world of firsts, infancy, toddlerhood, and preschool hold many sacred events. Sometimes, however, those moments are hard won due to poverty, homelessness, cultural differences, or disabilities. 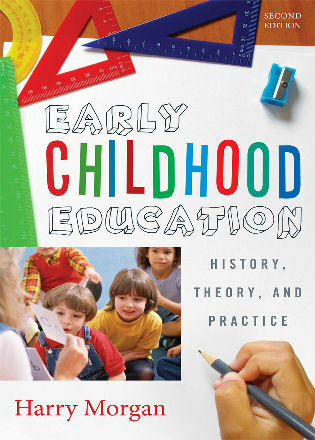 It is for those times that From Cradle to Classroom: A Guide to Special Education for Young Children was written. 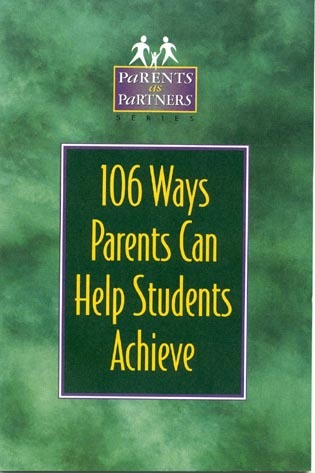 Reading this book, parents, families, and community members will begin to understand the complexities of special education for the youngest of children. 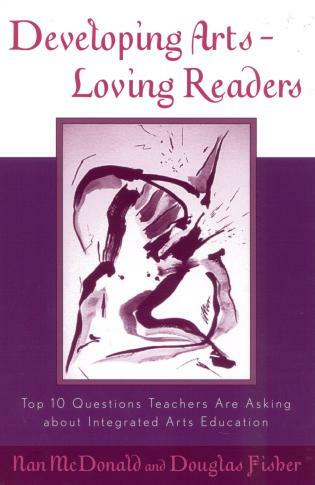 Educators, practitioners, and preservice teachers will reference this book again and again when working with the youngest members of society with exceptionalities or those who are at risk. 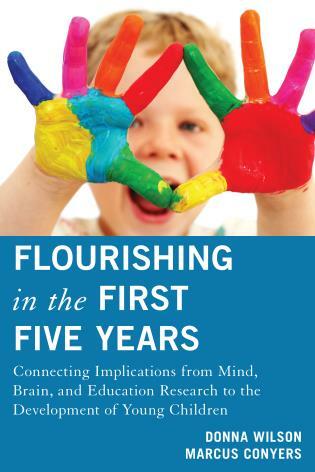 A comprehensive look at the many facets of special education for children from birth to 5 years of age, this book fills the gaps in current research and literature. 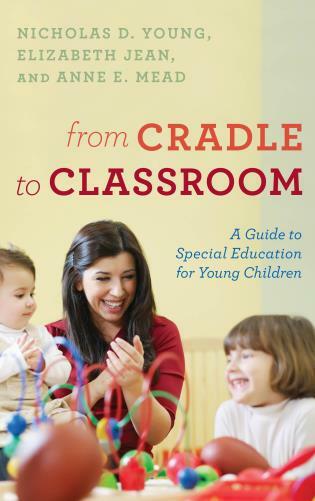 From Cradle to Classroom: A Guide to Special Education for Young Children takes a comprehensive look at the world of special education as it relates to infants, toddlers, and preschoolers. 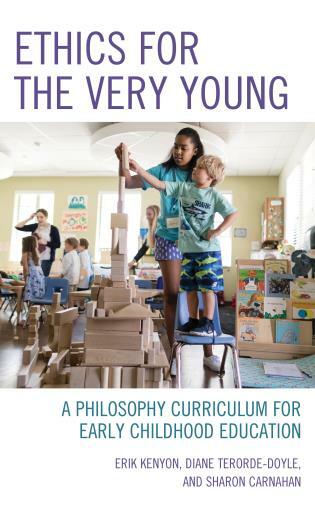 The book offers a reflective view of the history of preschool and the laws that protect and help this youngest population, then delves into the many aspects unique to this age group, especially those with exceptionalities. 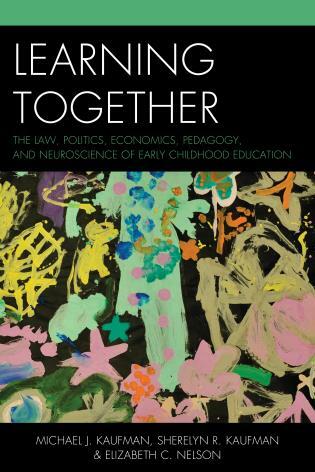 From the importance of family/practitioner partnerships to the necessity of early intervention and guiding the transition from preschool to grade school, this extraordinary reference book is a must-have for all early childhood practitioners, parents, educators, and administrators. 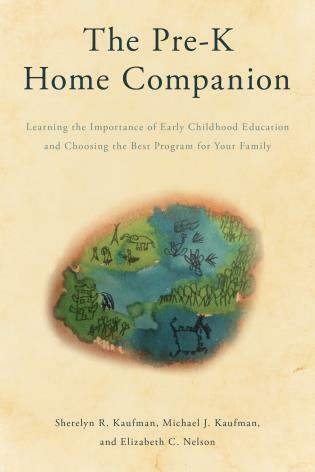 From Cradle to Classroom: A Guide to Special Education for Young Children is written by educators with many years of experience working with young children. 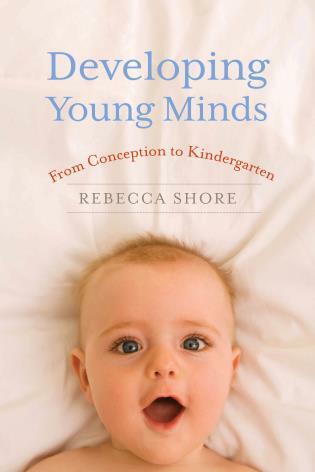 This book offers educators a look at the progression of typical and atypical human development, as well as creating classrooms that meet the physical, cognitive, and social-emotional needs of infants through youngsters entering kindergarten. All children deserve well-trained educators and inclusive classrooms that provide a multitude of high-quality experiences. 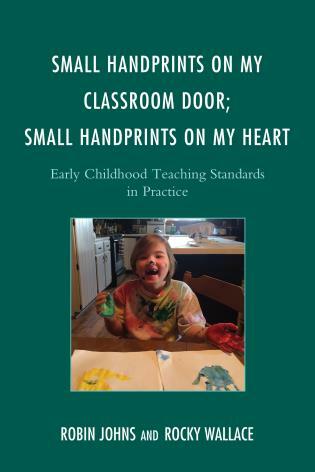 If you work with children with special learning needs, then From Cradle to Classroom is a must-have resource for evidence-based strategies and methods that will help all children be successful. 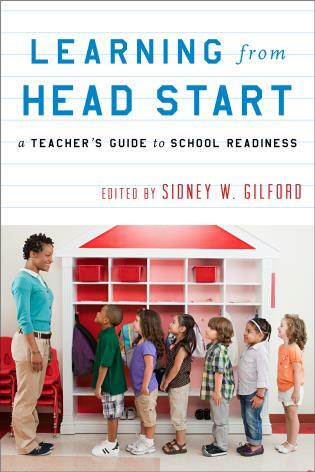 This book is for teachers, administrators, and related service providers who are interested in addressing the unique needs of our youngest learners. 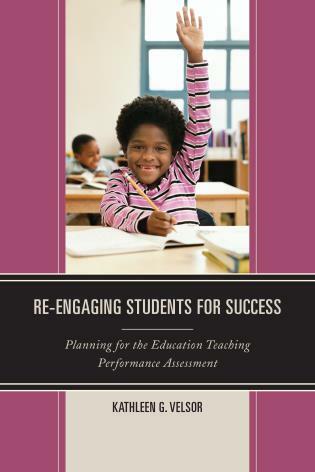 From the legislative requirements to the primary importance of strong, trusting relationships, development across all domains, the primary importance of play and transition to formal K-12 schooling, this book addresses the importance of early intervention. 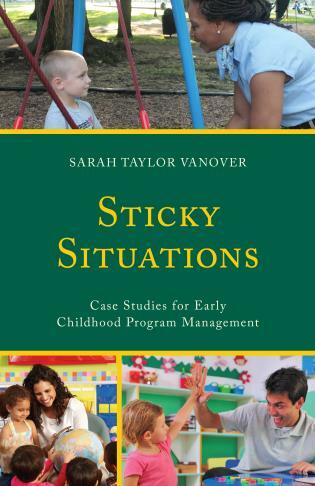 The significance of early intervention as a life-changing opportunity for young children and their families is made very clear by the authors. 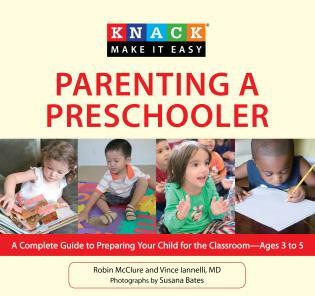 Appropriate and well-designed early intervention can be the key to changing the trajectory of a child. 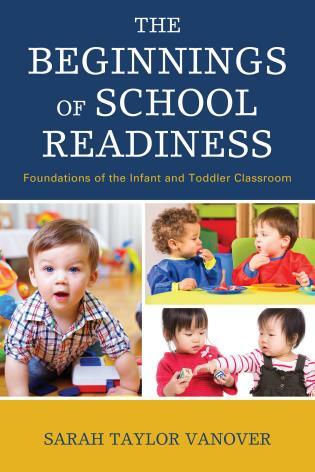 From Cradle to Classroom: A Guide to Special Education for Young Children will be a resource to guide the reader through theory, process, and human aspects of early intervention. 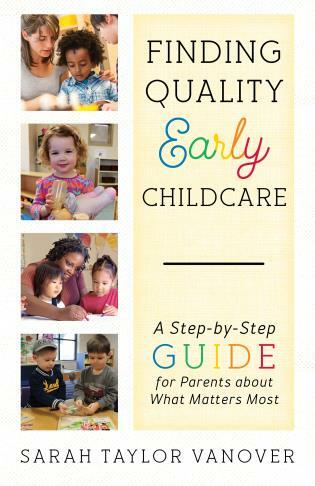 Research shows the benefits of investing in early intervention and high-quality preschool as a way to mitigate educational gaps in learning and to improve the development of children across all domains (Executive Office of the President of the United States, 2015; Lynch & Vaghul, 2015; Yoshikawa et al., 2013). 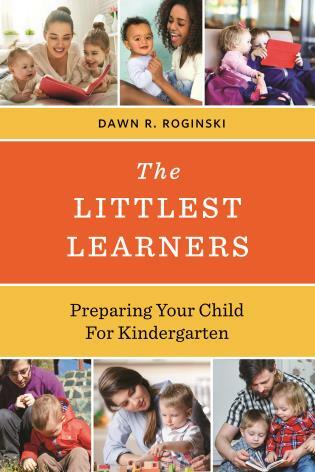 Throughout the book, readers will find strategies to help atypical children navigate the world as they move from infancy to toddlerhood, and to preschool and beyond. 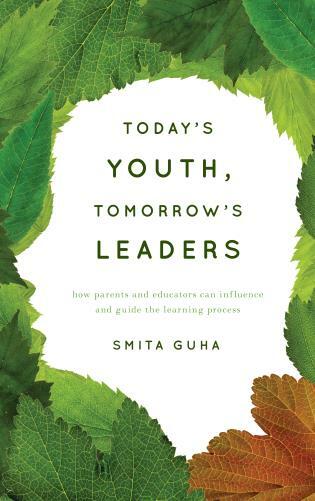 The chapters dig deep and offer expansive understandings of the components necessary to ensure young children, especially those with exceptionalities, become successful students.